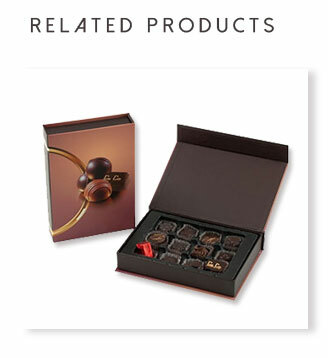 Kali choco box packages, elegant gift package for chocolate, Kali offer chocolate boxes series for wholesale customization. 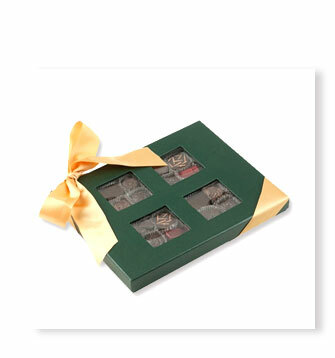 Kali choco box which can be put in 6 piece chocolate, has 2 clear window, 1 PET sheet and PS material divider. 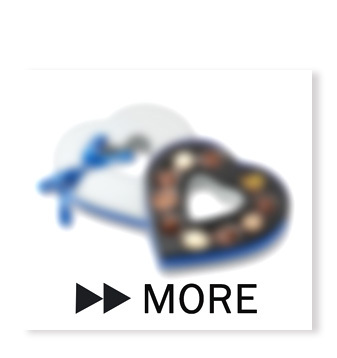 Q1: What is your MOQ for this choco box?